The AbTronicX2 requires 2 batteries. 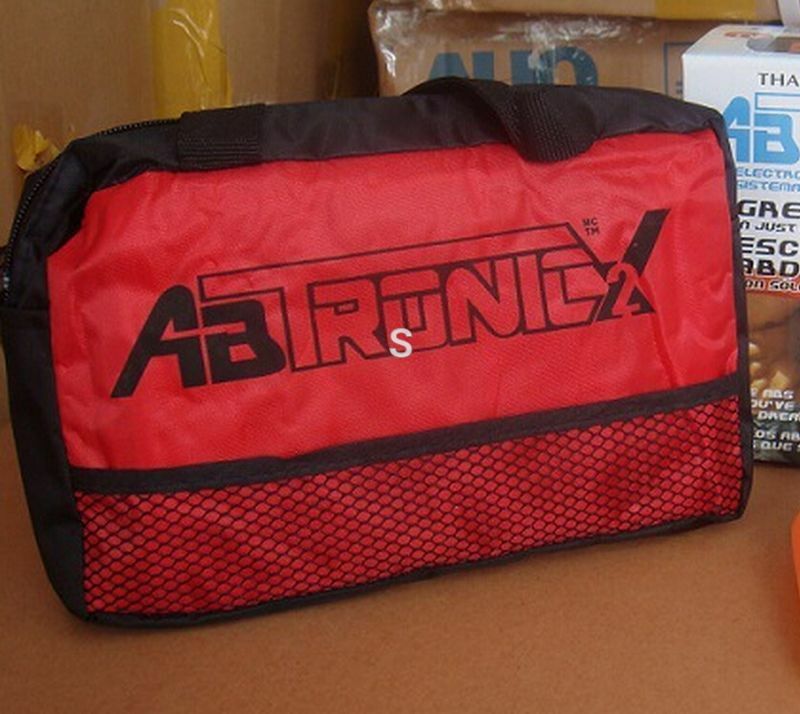 The AbTronicX2 is not an ordinary massager.This advanced unit uses gentle electronic stimulation to contract and release(exercise) your muscles.You will see your own muscles moving.There are NO vibrations or sound from the unit at all. 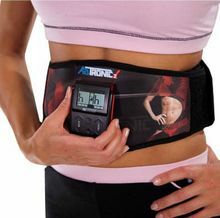 The AbTronicX2 Dual Fitness Belt uniquely targets front and side (Love Handles)or back muscle groups at the same time for maximum and fastest result. When you switch the unit on,the LCD display will light up indicating that your AbTronicX2 is working properly.After you have selected either the small or the larger belt,depending on your needs and fit the belt directly onto the area you want to work on,you should switch the unit on. Choose a program and intensity level as described on the workouts pages. 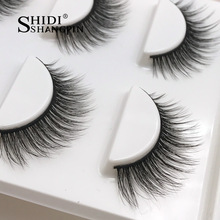 You will feel a slight tingling .Adjust the intensity of the electrical pulse by pressing the High/Low buttons for each separately.The LCDwill indicate the chosen intensity level.